Are you looking for a white dove release professional? FIND A MEMBER IN YOUR AREA TODAY! 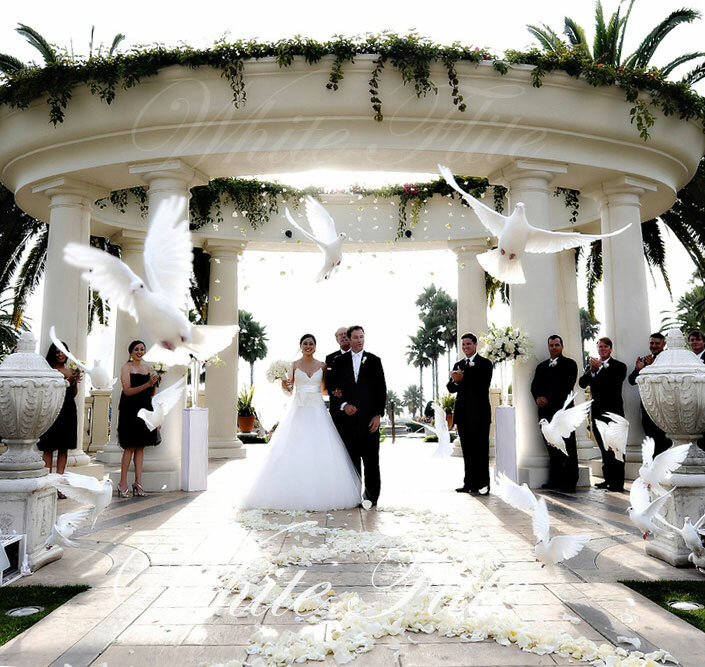 A white dove release can enhance your special event by adding a rich and meaningful element to the occasion. We are a collection of "like-minded" business people specializing in White Dove Releases at weddings, funerals, and special events. Each member of our group has demonstrated high professional standards in business and animal husbandry. 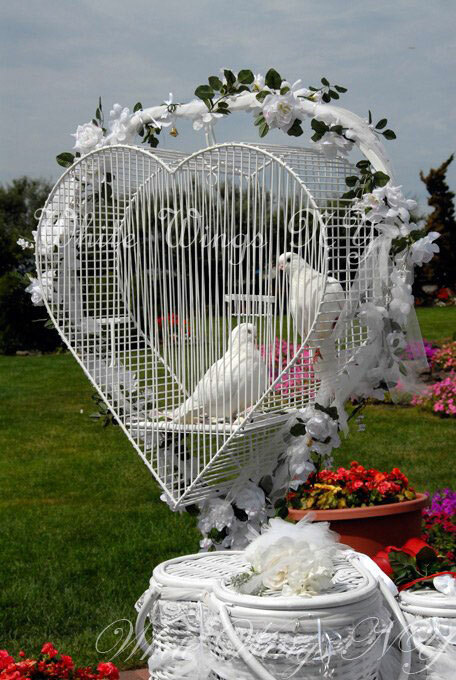 Because the popularity of white dove releases at weddings and funerals has increased at a rapid rate; so, unfortunately have the number of unethical practices of handling the birds. The purpose of this site is to promote only those professionals and their businesses that adhere to the White Dove Release Professionals code of ethics. Among our top priorities, we believe that the white doves should never be transported for any length of time; nor should a white dove release be accomplished by other than the owners. White Dove Releases is 100% behind humane treatment of White Doves. Often imitated but never duplicated, the WDRP was the first and remains the only organization that restricts membership to proven professionals. Each applicant is screened and voted on by the membership. Not everyone who applies is accepted. Our members take pride in their work, consult with each other, and discuss the finer points of the art to best serve you and your event. We will release our birds during the best weather conditions.